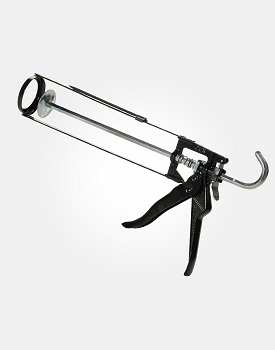 Flexomeric Flexport-Flat injection ports are used for injecting Flexomeric resins into the concrete crack. 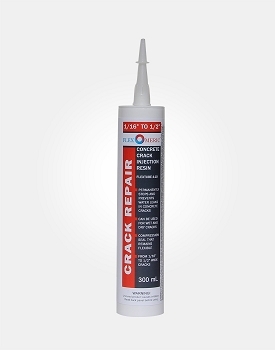 The perforated, triangular base is glued over the surface of the concrete crack by applying a generous amount of Flexomeric Crack Surface Paste and Port Adhesive on the bottom side of the base and pressing against the concrete surface. 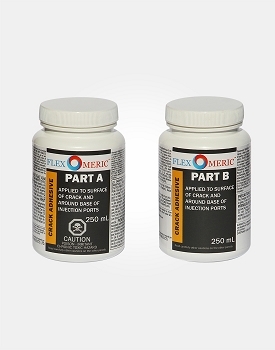 Flexomeric Crack Surface Paste and Port Adhesive will ooze through the perforation and bonds injection port in place. 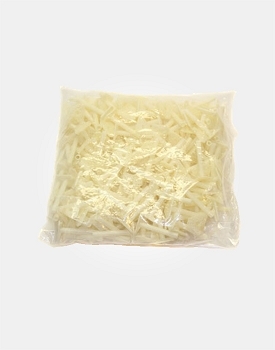 Additional paste is applied over the base of the port in conjunction of the application of the seal over the crack. 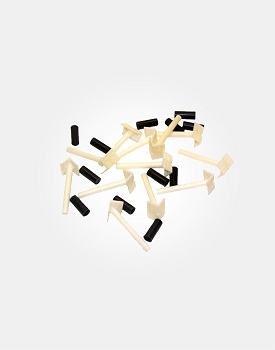 Flexomeric Flexport-Flat ports are the same ports that are included in the Do It Yourself Flexomeric Crack Repair Kit. 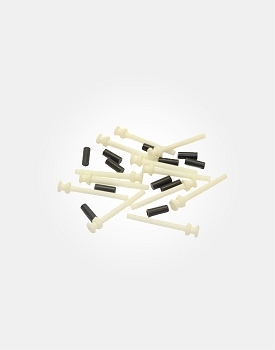 Also available in Bag of 250 (not including caps) for only $110.00. 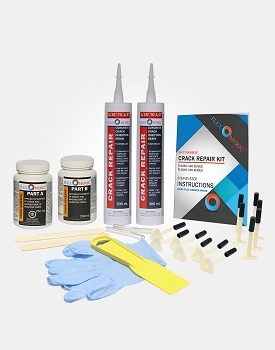 Flexomeric FLEXTUBE-110 Crack Repair Resin is a single component, premium quality crack repair resin designed to repair dry and active water leaks in various cracks or joints in below-grade foundation and concrete structures. 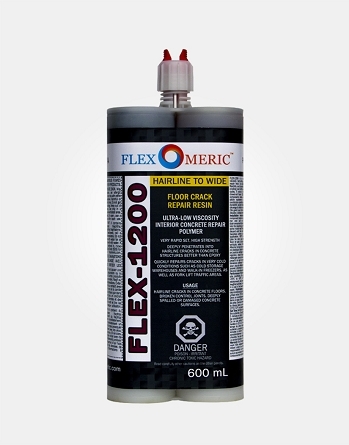 Flexomeric Crack Surface Paste and Port Adhesive (FLEX-ADH300) is a thixotropic, high chemical resistant, fuel resistant, quick set adhesive material for concrete surfaces and plastics. FLEX-ADH300 is a non V.O.C. 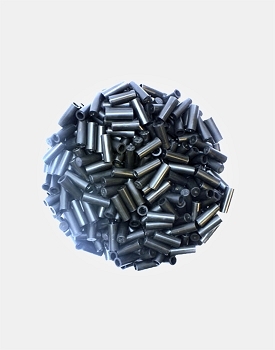 100% solids product. 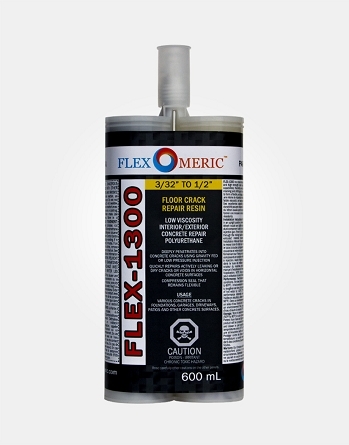 FLEX-ADH300 is used for bonding injection port onto concrete surfaces, creating a wall barrier over a concrete crack before injection, patching over removed injection ports and more. 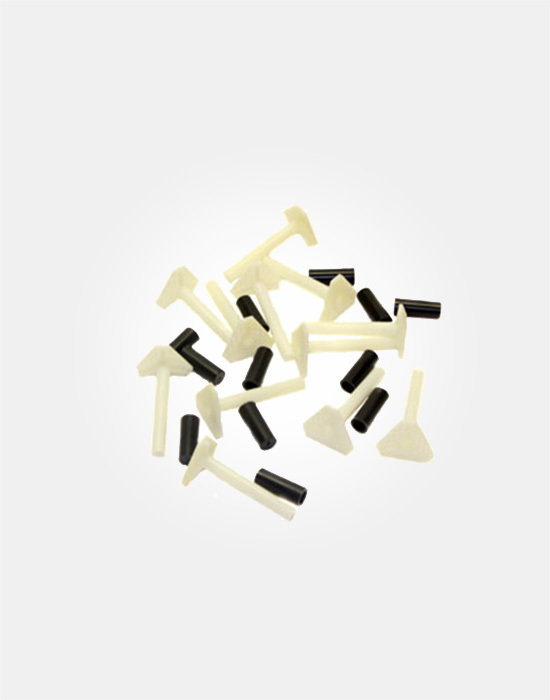 FLEXCAP are used to seal off an injection port to prevent the injected resin from draining before it has cured.